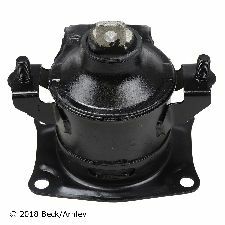 The best discount Motor Mount OEM Parts. 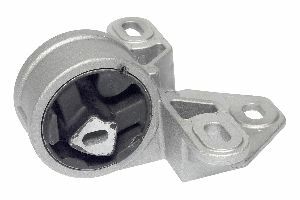 Our inventory is always being updated, searh for Motor Mount parts for the following makes. 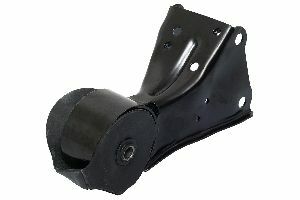 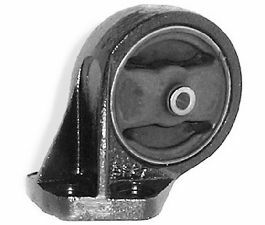 The Motor Mount has two responsibilities. 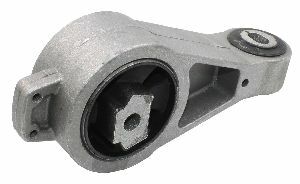 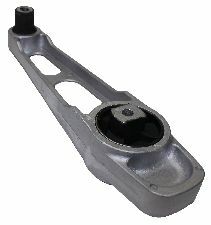 It secures and attaches the Engine and Transmission to the framework of your vehicle. 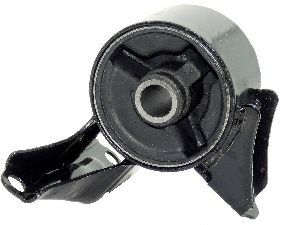 It also, reduces vibrations from movement on the road and the engine so that you don't feel the vibrations while driving. 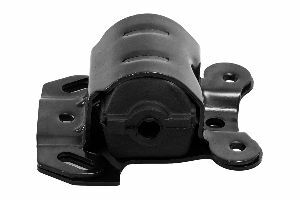 When should you replace your Motor Mount? 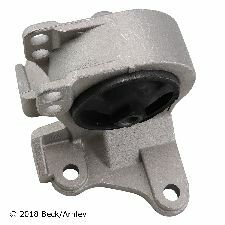 Doing a quick inspection on your Motor Mount will show you if there are any cracks or signs of wear and tare. 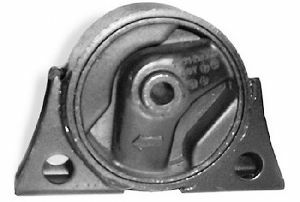 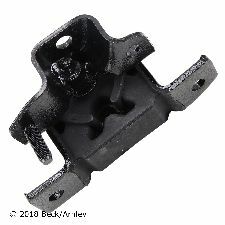 The issues that would come from a broken Motor Mount are physical. 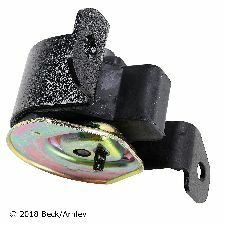 If there are any cracks or signs of wear on the Motor Mount. 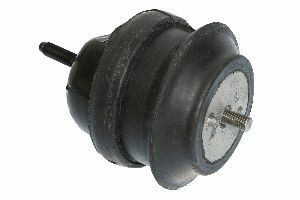 Loud banging noises whenever momentum is shifted while driving, such as pick up speed or stopping.